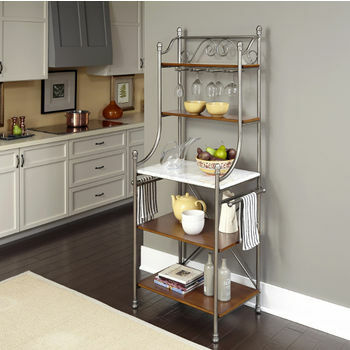 Maximize the storage potential in your kitchen with a Metal Bakers Rack. 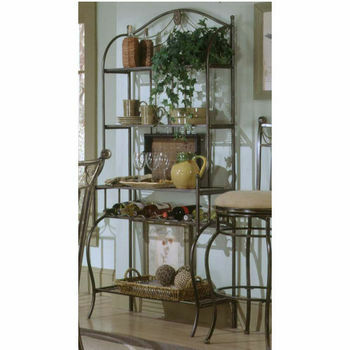 Metal bakers racks have a strong and sturdy frame and are equipped with metal, wood or glass shelves for storing pots and pans, dishware and other cooking items. 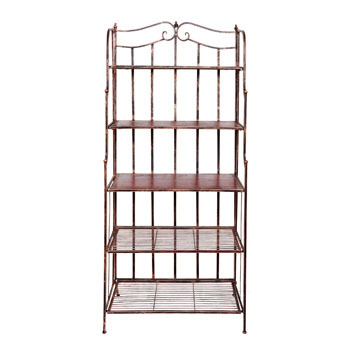 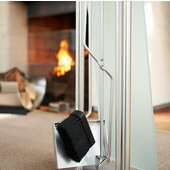 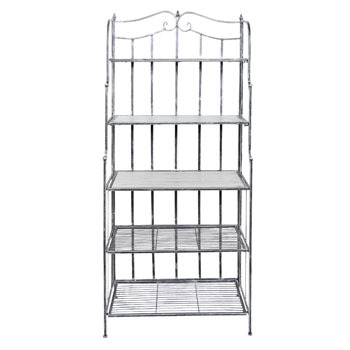 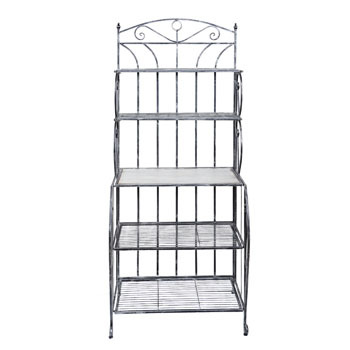 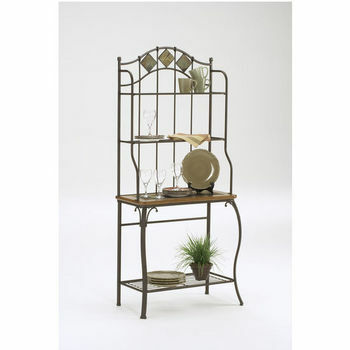 With intricate scrollwork designs and an array of finishes, metal bakers racks have a decorative and functional appeal. 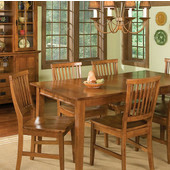 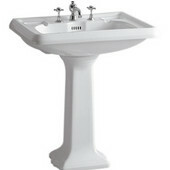 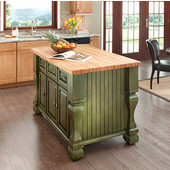 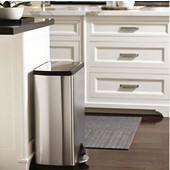 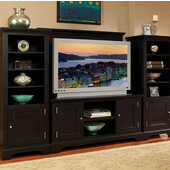 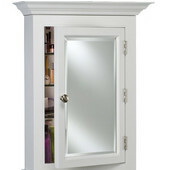 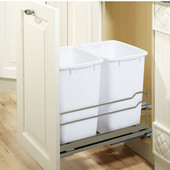 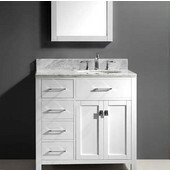 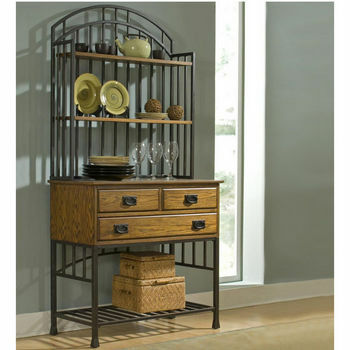 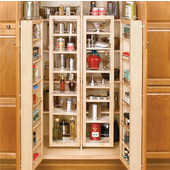 Features like wicker baskets and lower cabinets provide generous enclosed storage. 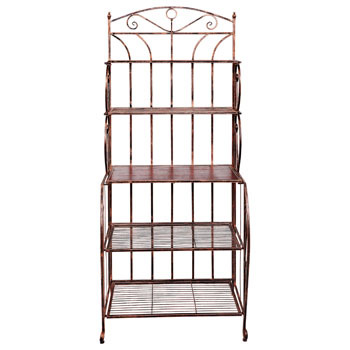 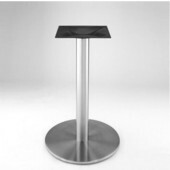 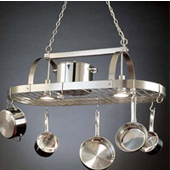 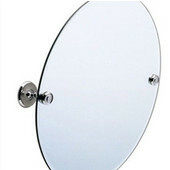 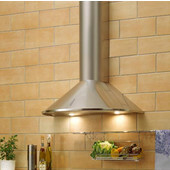 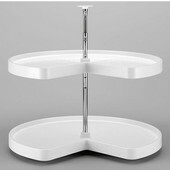 At KitchenSource.com, we have a large selection of the finest metal bakers racks in a variety of shapes, sizes and styles from top manufacturers, so you will find precisely what you are looking for. 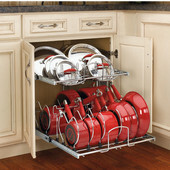 FREE SHIPPING is available on all bakers racks, so shop now and purchase the perfect metal bakers rack for your home.